On a rainy day, Lily wants to make cookies. But instead of paying attention to the recipe, she tells her dad she knows what she is doing. 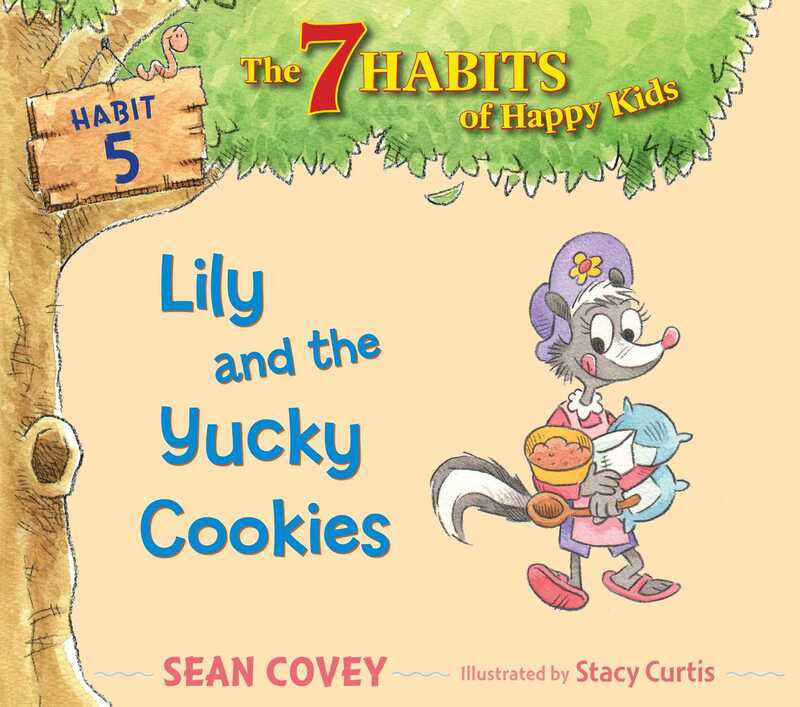 When Lily’s friends spit out her cookies, she wonders what went wrong!